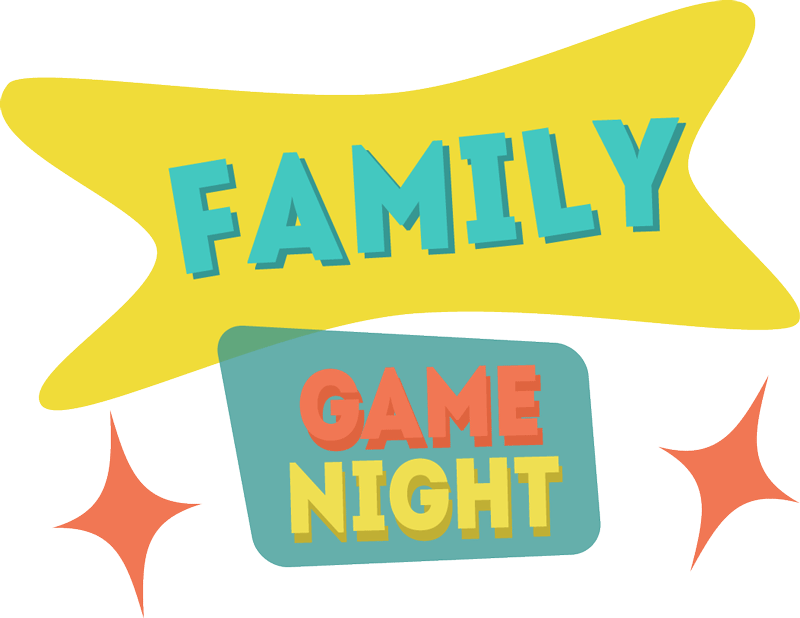 Indulge in Family Fun at the Grafenwoehr Exchange Game Night! GRAFENWOEHR, Germany — The Grafenwoehr Exchange is hosting a game night for military children and their families at Tower Barracks Main Store Dec. 1. The event, which is ideal for children age four and older, will offer three games for the families to enjoy: Don’t Step In It; Pie Face Cannon; and Connect 4 Shot. The event will be from 10 a.m. to 2 p.m. in the Outdoor Living area by Toyland.